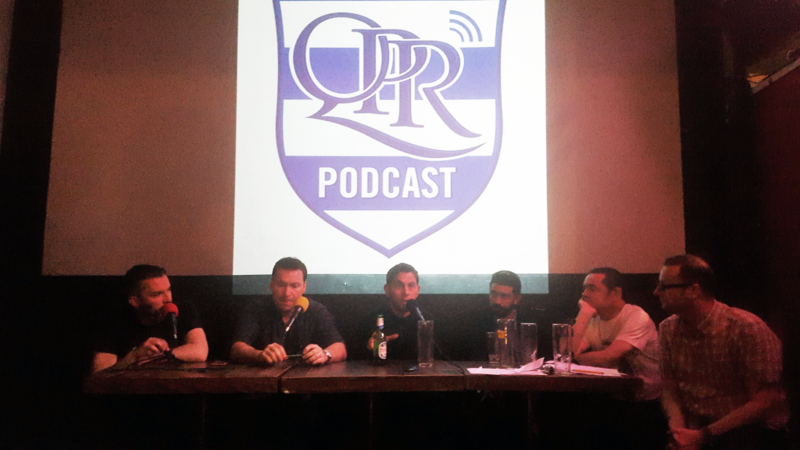 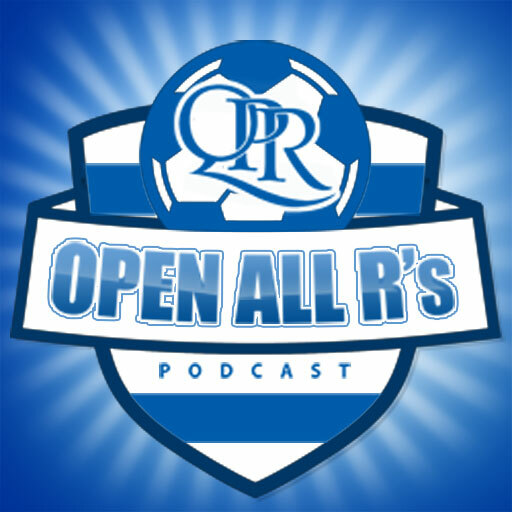 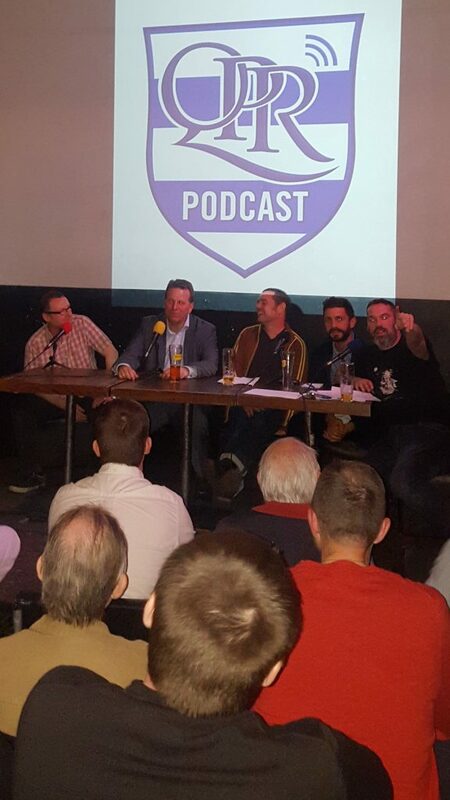 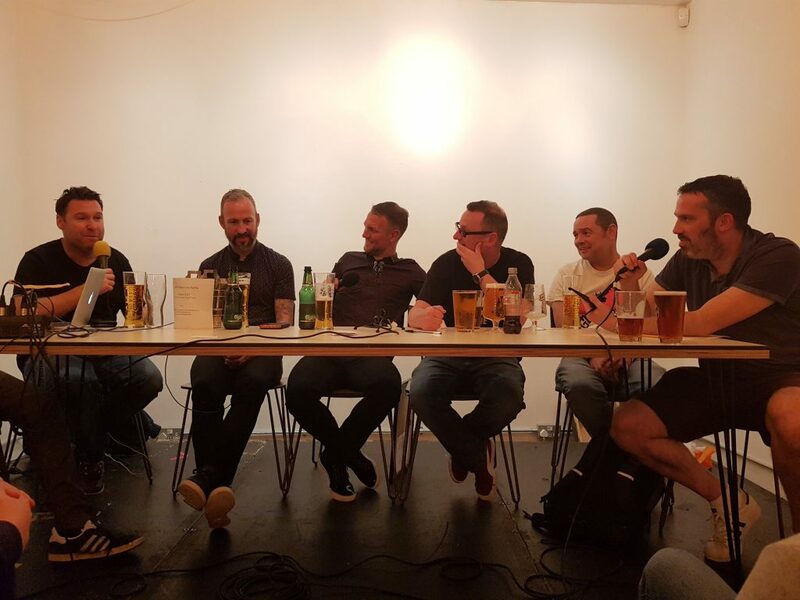 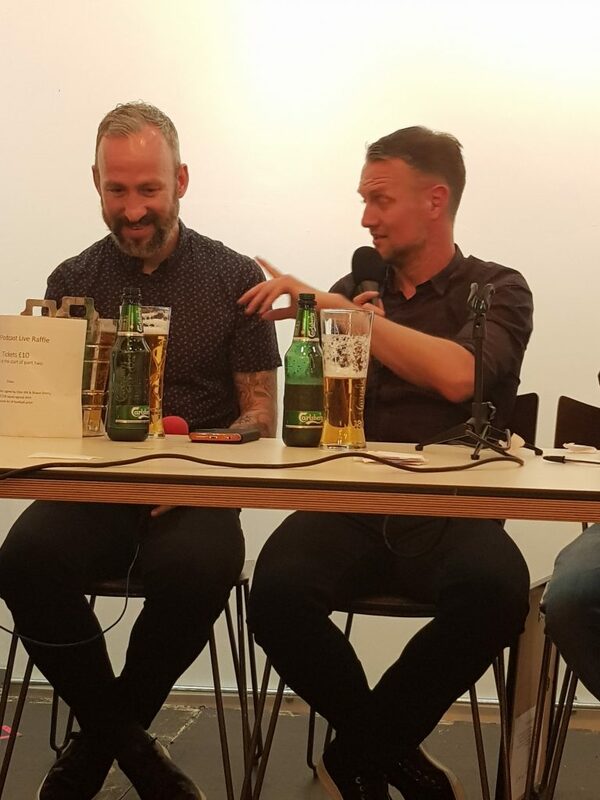 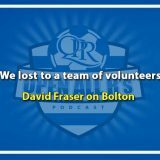 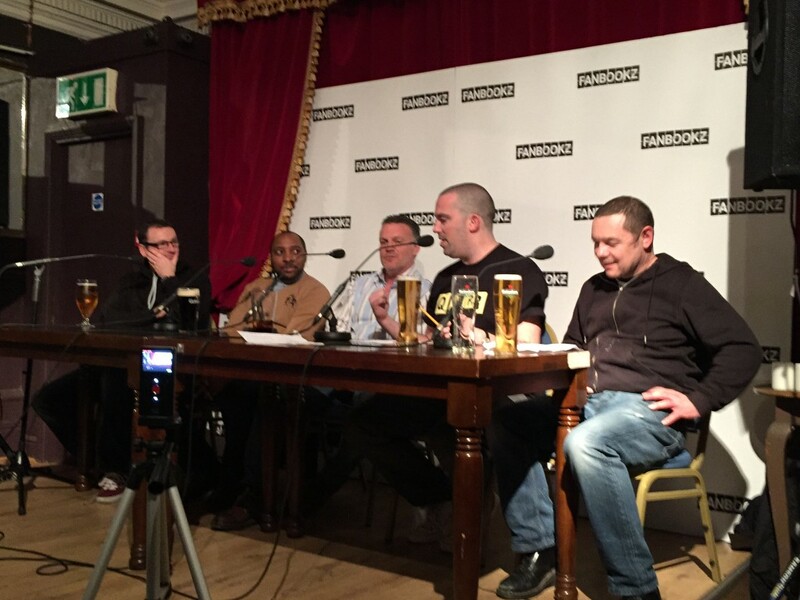 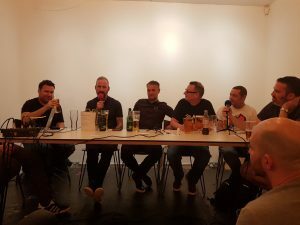 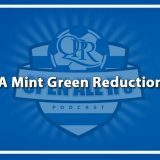 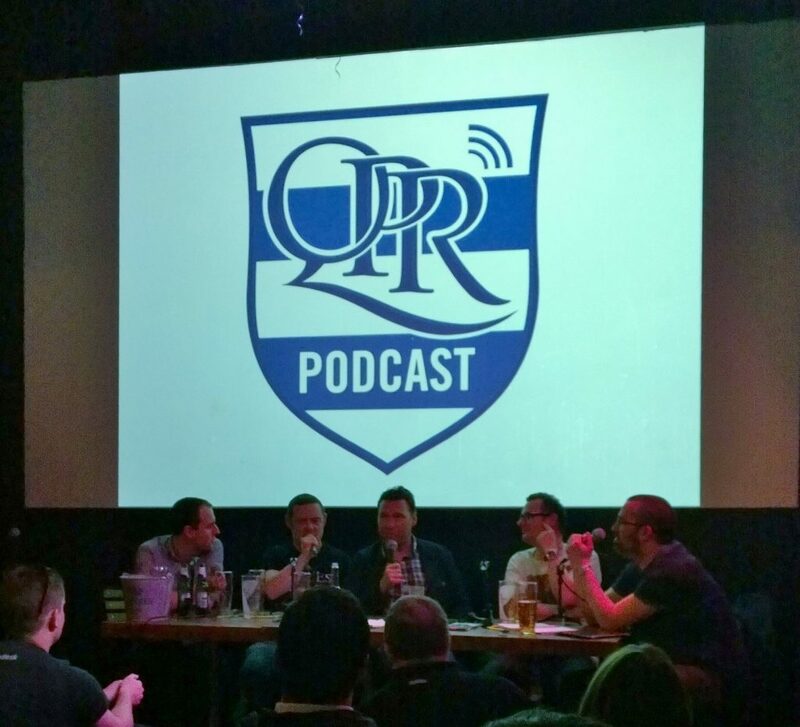 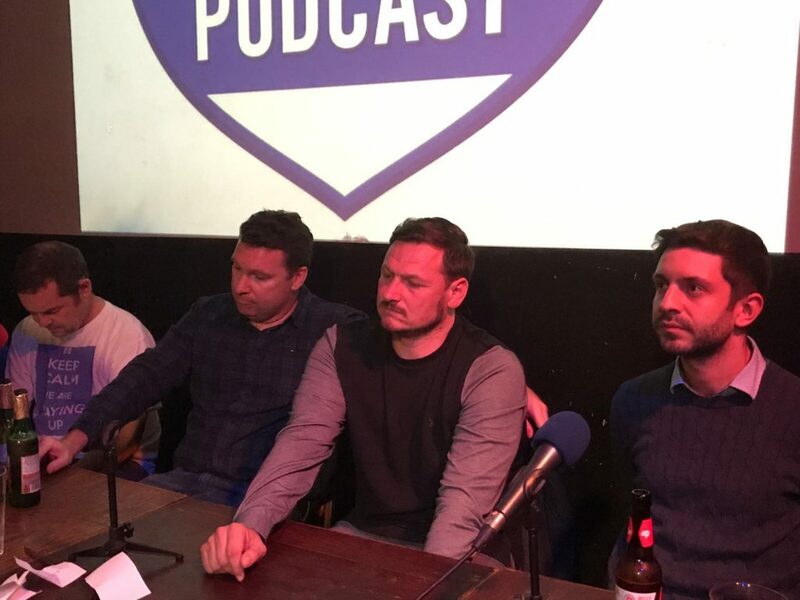 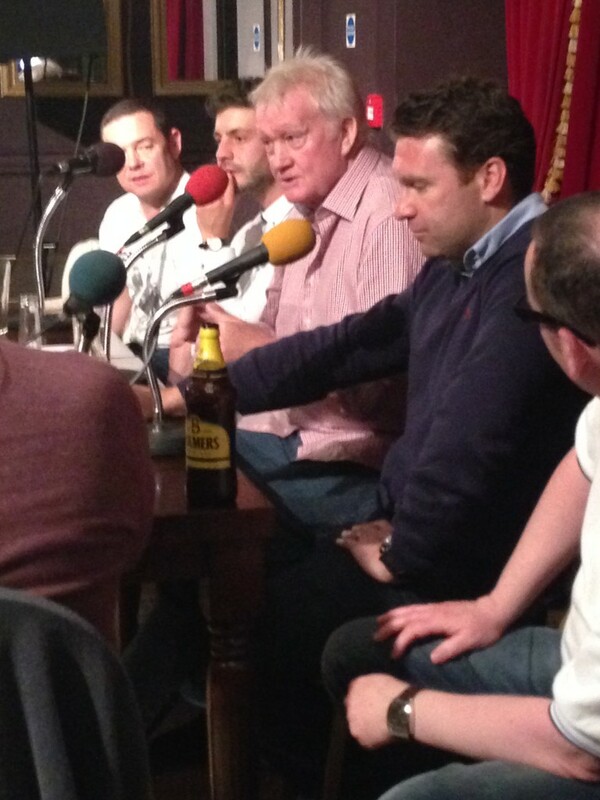 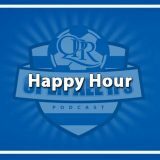 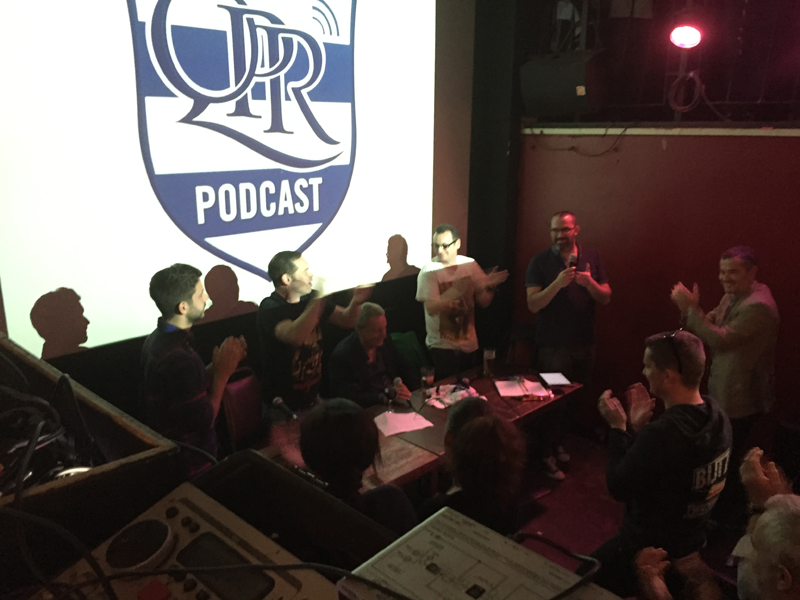 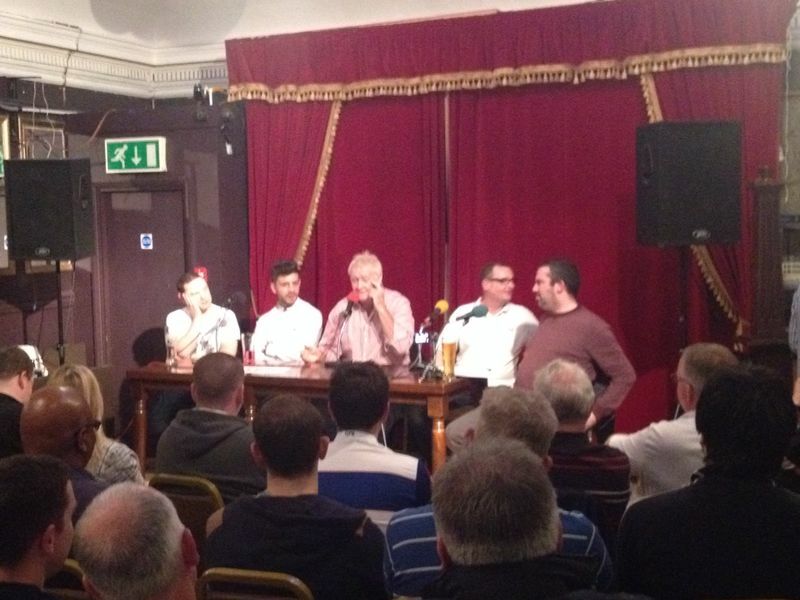 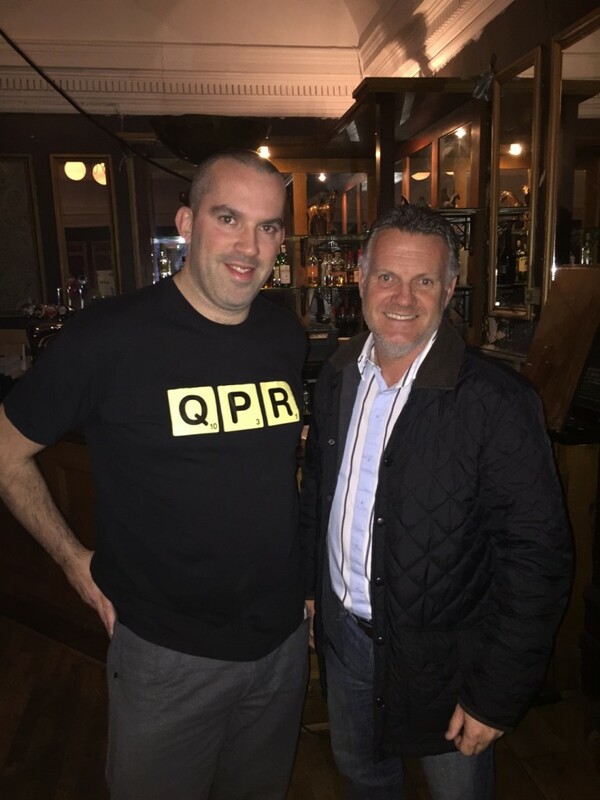 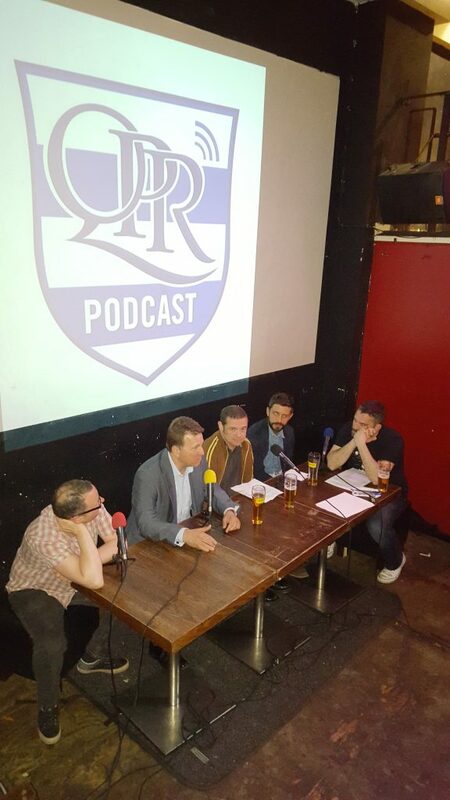 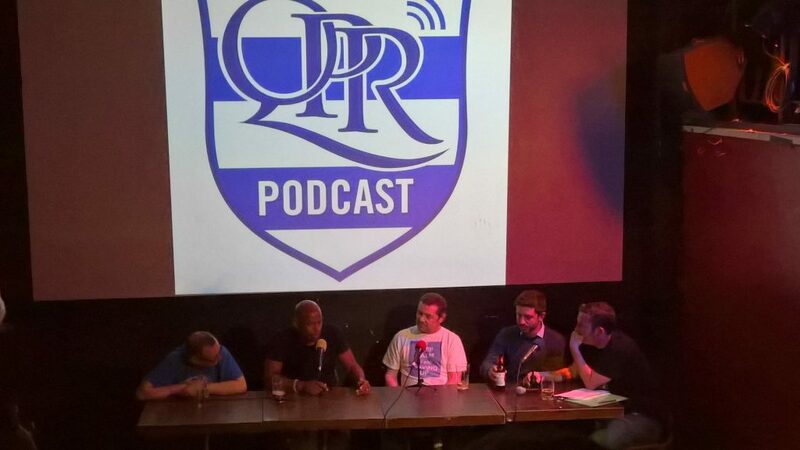 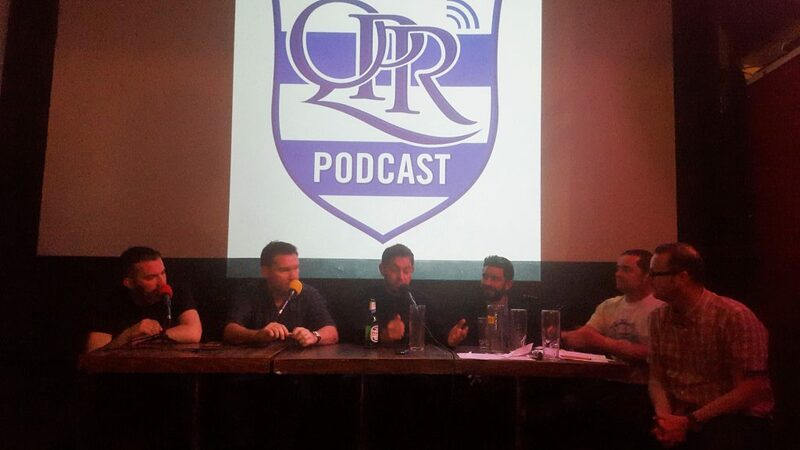 After last years hugely successful sold out Live show with Clint Hill and Shaun Derry, the Open All R’s podcast is back for its 8th annual live podcast. 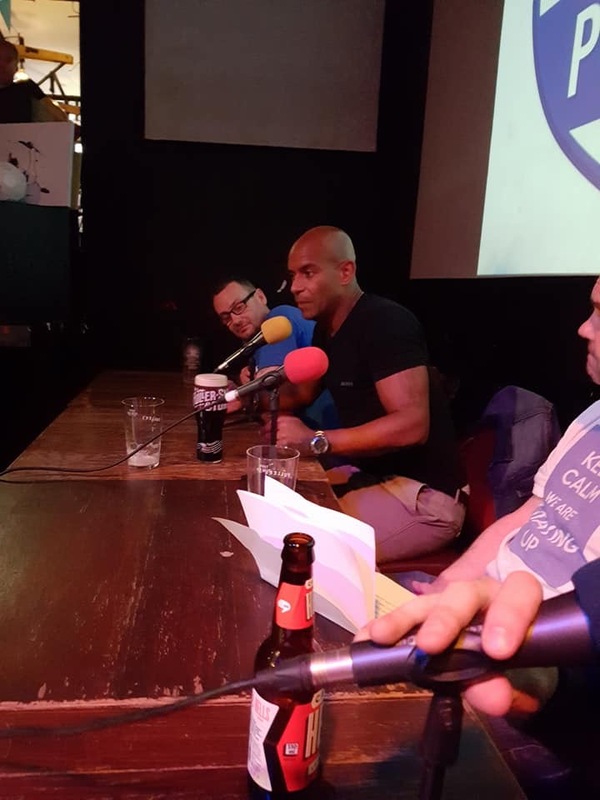 Previous live shows have seen such legends as; Neil Warnock, Clint Hill, Shaun Derry, Trevor Sinclair, Andy Impey, Lee Cook, Marc Bircham, Kevin Gallen, Andy Sinton and Rodney Marsh. 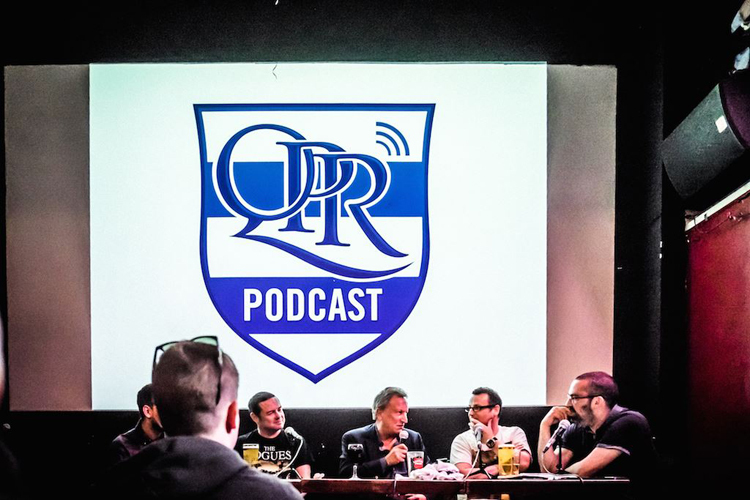 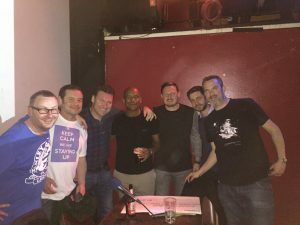 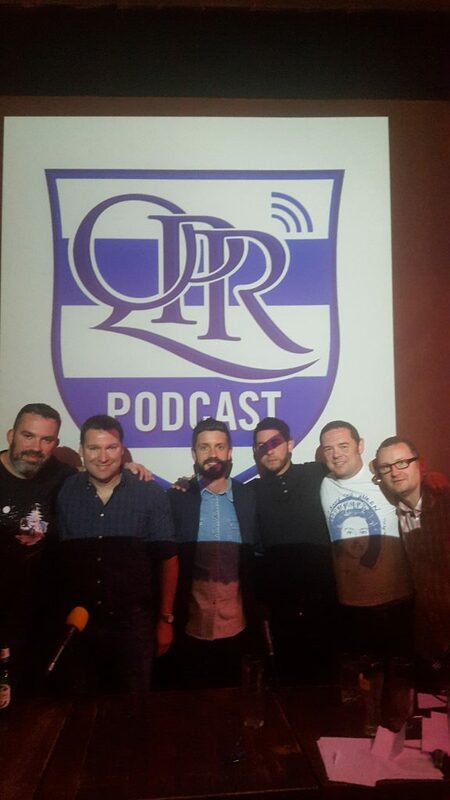 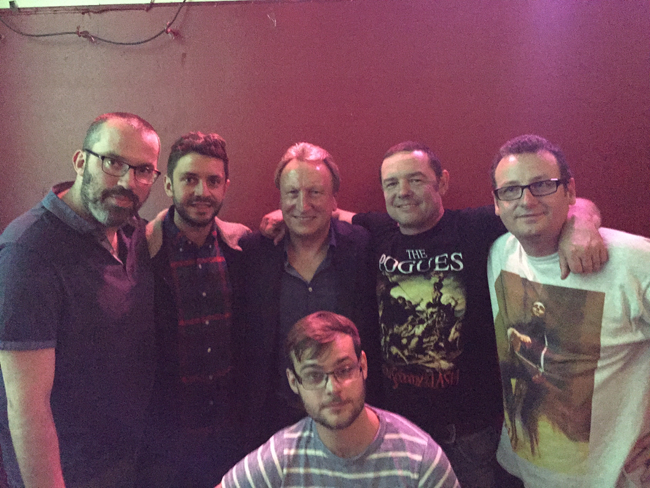 This year is no different, so please do come along and join the podcast team for a special QPR-tastic evening of puns, punditry and a truly amazing guest (to be announced). 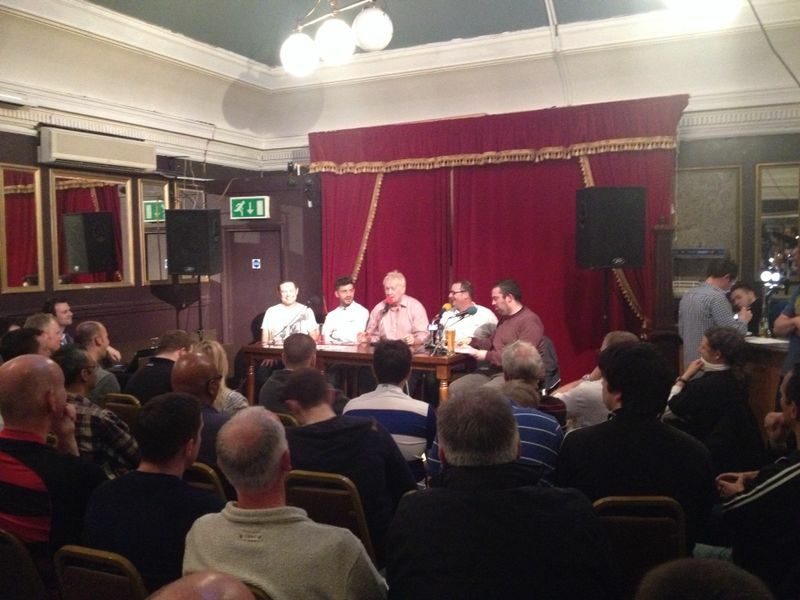 This event is now SOLD OUT! 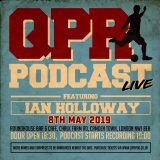 if you still wish to come, please email waitinglist@qprpod.co.uk and should any tickets be available we will contact you on a first-come-first-served basis.